Henry Ford's grandson, Benson, dedicated the Ford plant on September 21, 1948. When neighboring Florissant attempted to annex the plant, the residents of the mostly rural area incorporated the Village of Hazelwood. 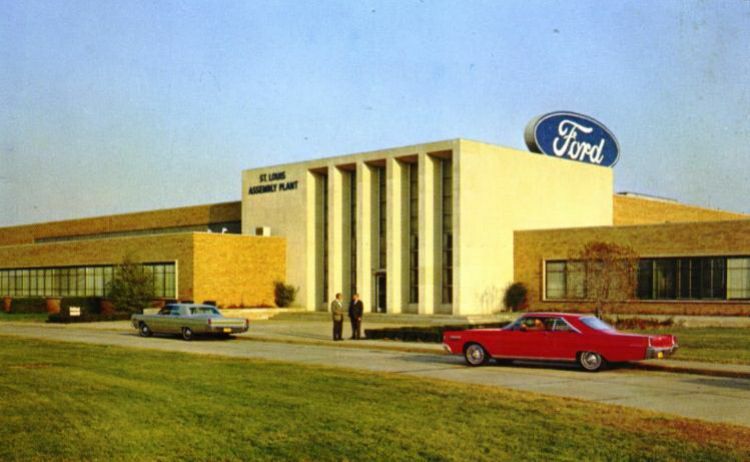 The plant produced Mercury and Ford automobiles until January 25, 1984. Production then shifted to the Aerostar minivan, and then the Ford Explorer.